Make plans to join AMASA HINES and lend your support to promoting Arkansas Music and Nightlife. Amasa Hines is a six piece, Little Rock, Arkansas based band whose sound is as big as their influences are wide. 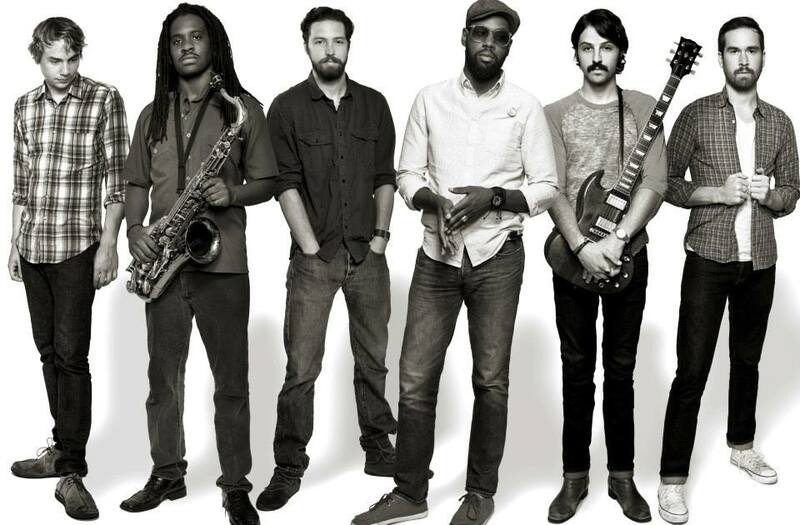 Their influences come from a diverse range of Soul, Afro-Beat, Psychedelic, Blues, Dub, and Indie Rock stylings.